Popular Hindi Songs 2018 which includes Kamariya, Dilbar, Bom Diggy Diggy have become one of the most favourite songs of the year. Well, Bollywood songs are unique in the world as it portrays the mix of different cultures. While the likes of Aamir and Shah Rukh had no films releasing in the first half of 2018. It was a fresh year for Bollywood as many new actors such as Kartik Aaryan, Utkarsh Sharma entered the league of next-gen stars. Moreover, from wedding occasions to birthday parties songs have also become an integral part of our life. Whether it is sad songs, romantic songs, hip-hop, and bhangra, Hindi songs are the best to listen in any mood. Also, these Hindi songs are not only for adults as you can also introduce your little kids and make them learn some cool, popular and funny Hindi songs also teaching them the different methods of enjoyment. Further, they will learn some new Hindi words too. 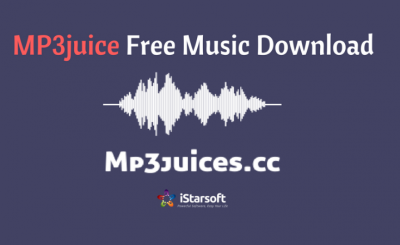 Over the years with the advent of the internet and social media sites like YouTube, Facebook, and Twitter, the songs are now getting widely popular all over the world. Kamariya song from the movie Mitron is one of the popular Hindi Songs 2018. Well, the song which features Jackky Bhagnani, Kritika Kamra and sung by Darshan Raval and rapped by Ikka has over 122 million views. John Abraham’s Satyameva Jayate is already a super-hit at the box-office. Moreover, Nora Fatehi sizzling moves in 90’s hit song ‘Dilbar’ has so far got over 495 million views, which shows that the song is loved by the Indian audience. Ranbir Kapoor’s movie Sanju is widely appreciated by the audience as well as the movie has also done good business at the box-office. Well, the song Kar har maidan fateh, which features Ranbir Kapoor and Manisha Koirala is one of the inspirational songs of 2018. Tiger Shroff and Disha Patani Baaghi 2 is one of the classic movies of 2018. Moreover, the romantic song Lo safar shuru ho gaya is one of the interesting songs of the year. Arijit Singh’s voice has been ruling hearts since he made his debut with the Mithoon composition, “Phir Mohabbat” from Murder 2. Well, his recent song Tera Fitoor from the movie Genius is also among those popular romantic songs. If you are looking for a party number then you must definitely listen to the song Tareefan from the movie Veere Di Wedding which is sung by Badshah. Halka Halka song from the movie Fanney Khan, which is sung by Sunidhi Chauhan and Divya Kumar is yet another interesting Hindi Songs 2018, which features Aishwarya Rai Bachchan and Rajkummar Rao. 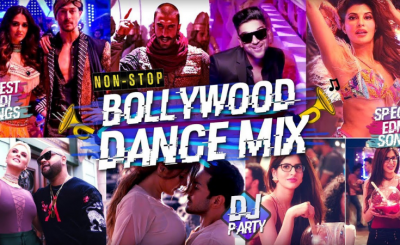 The song Bom Diggy Diggy, which is a remake of the 2017 Punjabi-English song “Bom Diggy” by British-Pakistani singer British-Indian singer Jasmin Walia and Zack Knight is one of interesting party song of the year. After you will listen this song, we bet that you will love the song forever. One of the surprise hit songs of the year was Tony Kakkar’s Coca-cola Tu which has so far received over 170 million views on YouTube. We all know how Gajendra Verma’s Tune Mere Jaana Kabhi Nahi Jaana was one of the top songs in our playlist. Well, his recent song Tera Ghata is again doing magic on YouTube. Moreover, people even started to make memes on this song. Meanwhile, there many other songs like Swag Se Swagat, Morni Banke, Abhi toh party shuru hui hai, This Party Is Over Now, Urvashi, Main Badhiya Tu Bhi Badhiya, O Saathi, which are in the list of popular Hindi songs 2018. 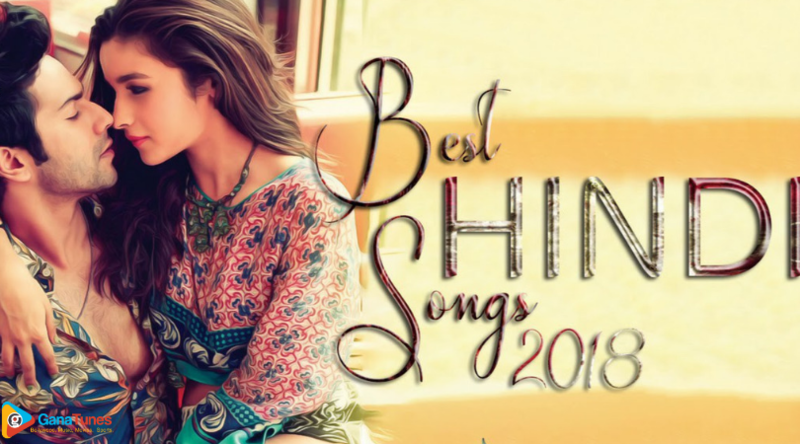 Further, if you are planning for a party along with your friends or closed ones, it will be interesting to include these popular Bollywood songs in your Hindi Songs 2018 list.